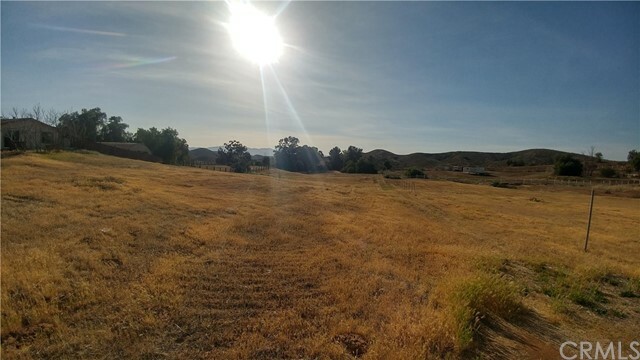 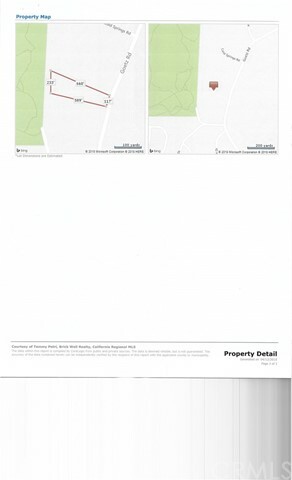 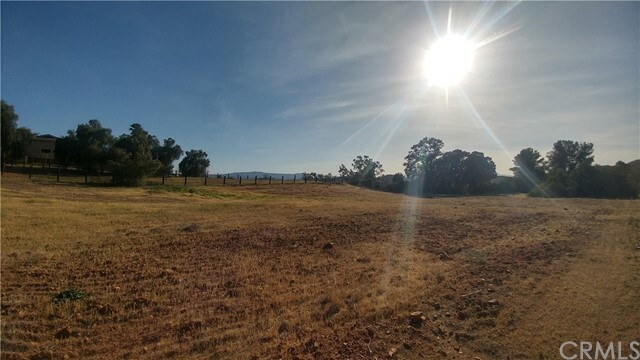 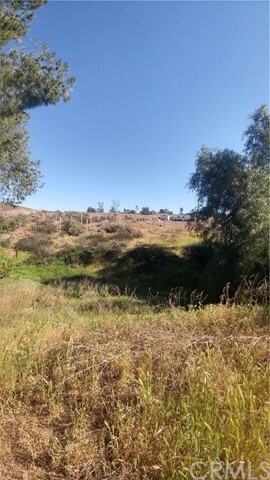 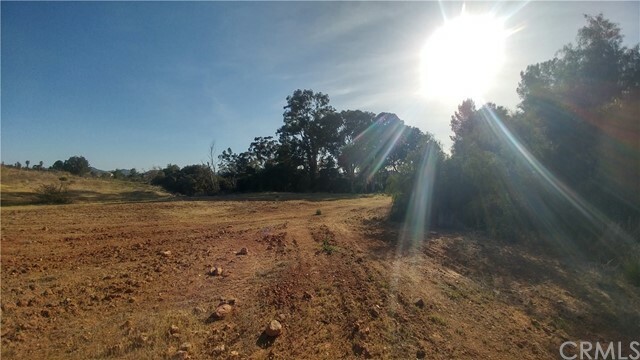 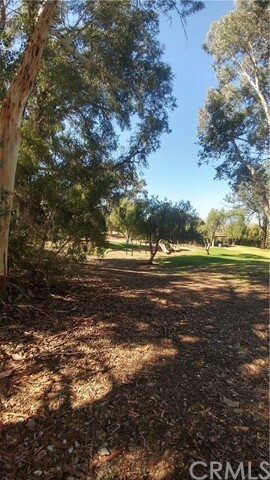 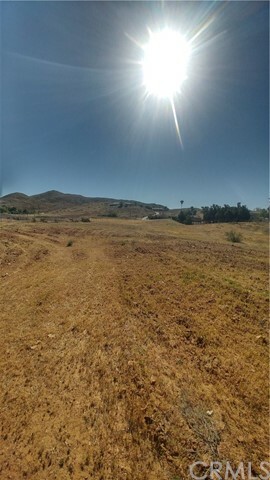 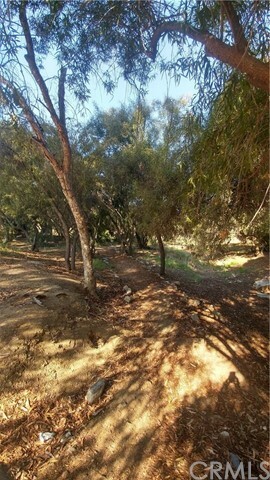 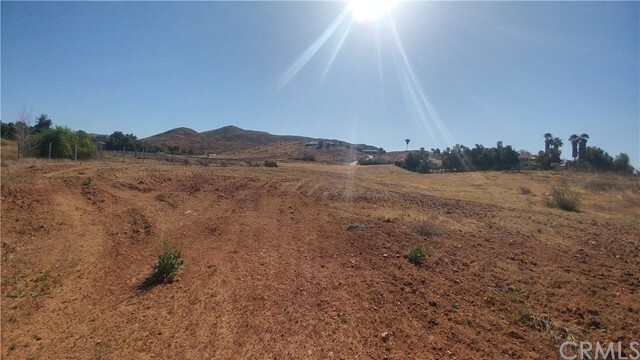 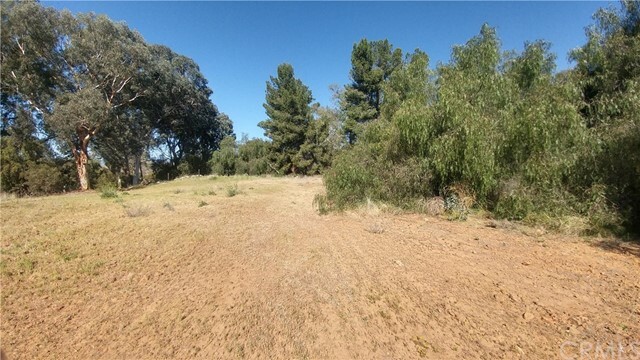 Beautiful, flat 2.40 acre parcel located in the foothills in Menifee next to Kabian Park, horse trails, hiking, picnicking, plant your fruit orchard and more. 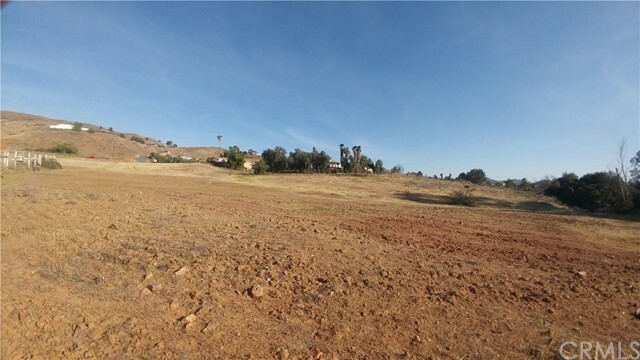 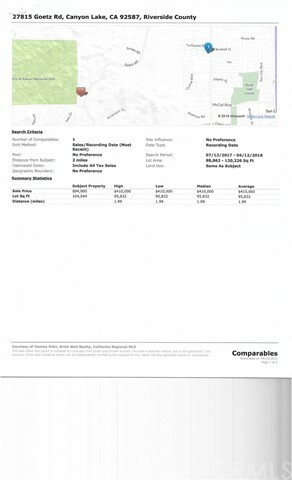 Great place to build your dream home. 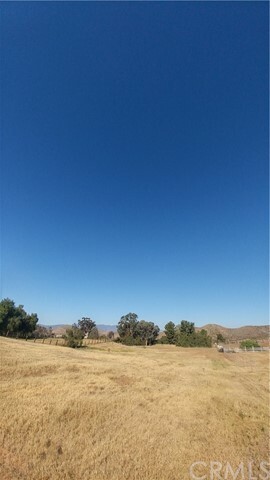 Come see this little peace of Heaven on earth!